The file photo shows some Turkish forces leaving the Bashiqa camp in Nineveh, Iraq. THE LEVANT NEWS — ISIS militants have reportedly attempted to carry out an attack against a military base used by Turkish forces deployed to northern Iraq without Baghdad’s approval. On Friday, unnamed Turkish military sources said Turkish soldiers had repelled the attack on the Bashiqa camp in Iraq’s Nineveh Province, Reuters reported. According to the sources, Turkish soldiers killed 17 ISIS militants who tried to infiltrate into the camp, located about 140 kilometers (90 miles) from the Turkish border. Tensions have been running high between Baghdad and Ankara since December 4, when Turkey deployed 150 heavily armed soldiers backed by 20 to 25 tanks to the base. Ankara claims it is training Iraqi Kurdish Peshmerga fighters battling ISIS, which currently controls swathes of land in Iraq. Iraqi Prime Minister Haider al-Abadi immediately objected to the move by Turkey, calling on Ankara to withdraw its troops from the country. Turkey initially claimed the deployment came after an approval from Iraq, but later acknowledged that there was a “miscommunication” with the Iraqi government over the matter, and agreed to withdraw its forces. 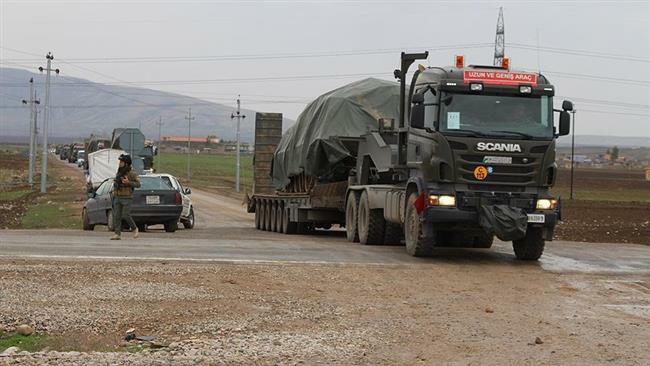 Ankara later relocated some of its forces to another base inside the Iraqi Kurdish region, with Abadi saying Turkey had failed to respect the agreement to pull its forces out of Iraqi soil. 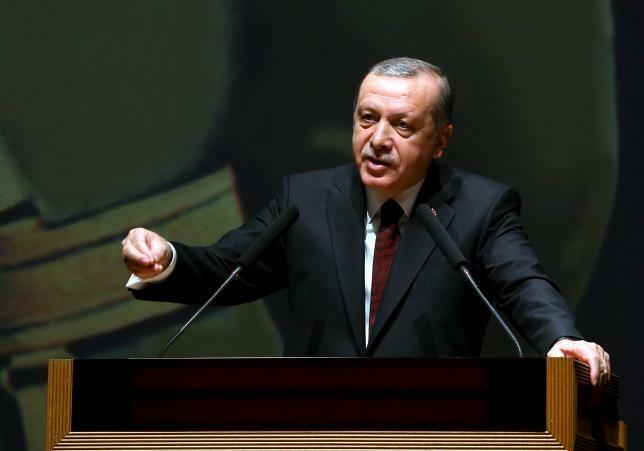 Turkey has agreed to continue to pull its forces out of Nineveh, but Turkey President Recep Tayyip Erodgan has ruled out a full withdrawal from Iraq. 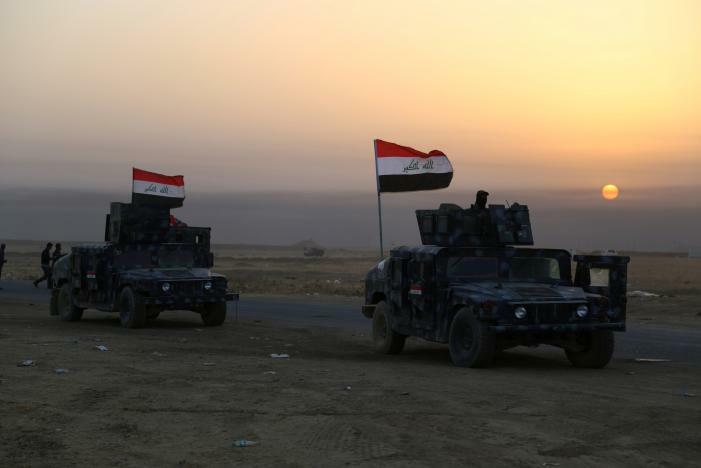 The Iraqi premier has warned of a military response to the matter if it is not resolved.